The Flash can do almost anything. He can break the sound barrier, defy gravity, time travel, and along with other abilities. 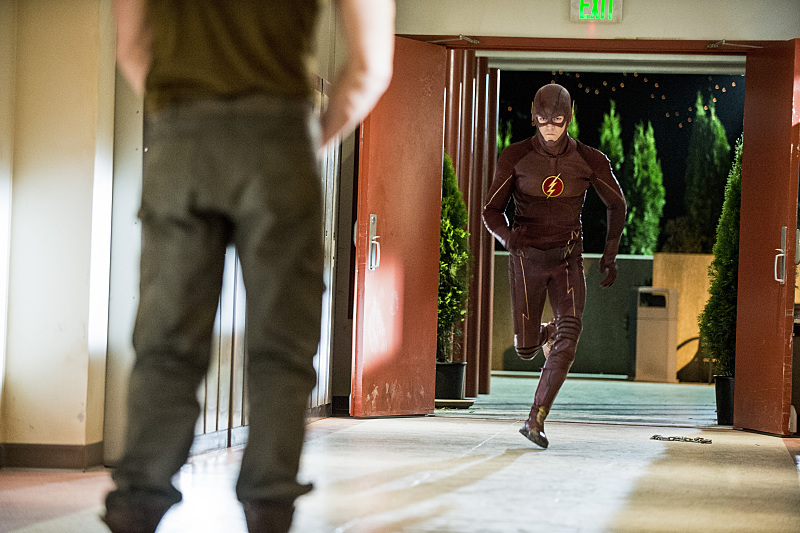 The Flash is not only a superhero that can defy physics and scientific theory but is a human with a trouble past. 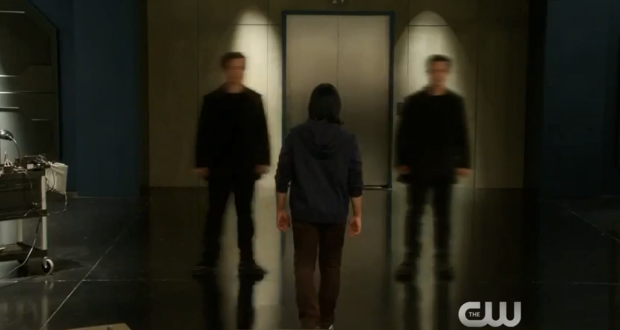 Tonight’s Flash episode introduced someone from his trouble past. 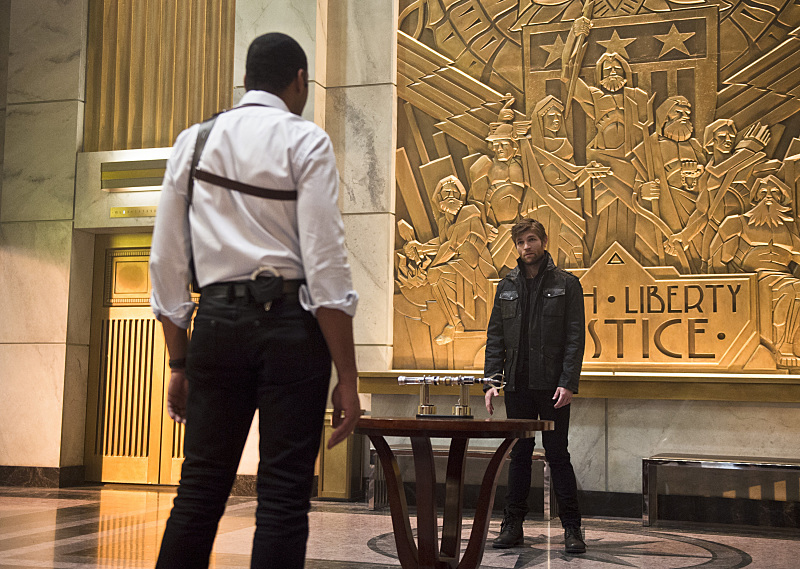 A bully named Tony Woodard comes back to torment the Flash. Tony Woodard used to torment Barry Allen in school. Tony can now transform his whole body into metal. The Flash attempts to stop Tony but breaks his hand during his punch. Barry Allen and his Star Lab team discover that Barry would have to punch Tony at the speed of the sound barrier to defeat the meta human. Detective Joe West asks Dr. Wells for help with the investigation of Nora Allen’s death. However, Joe is derailed with a threat from the Reverse Flash. This Flash episode was pretty entertaining. The special effects were good and the interaction of Eddie and Barry being friendly was a good plot point. 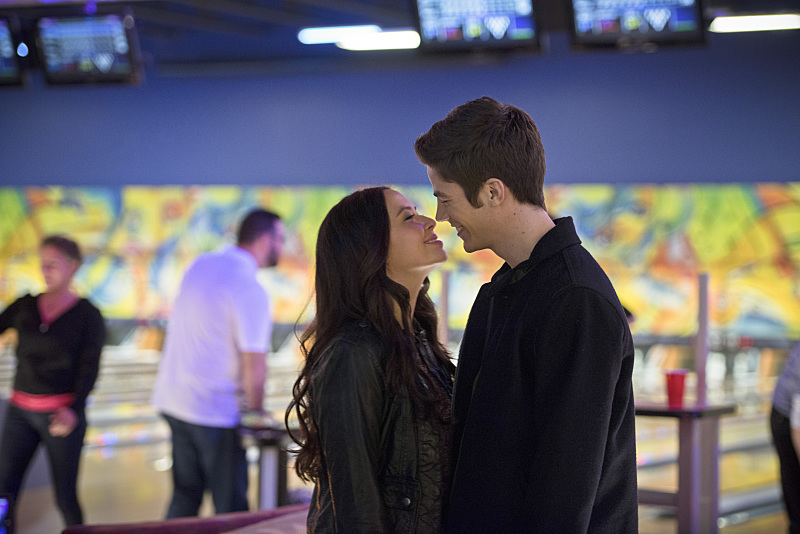 It help rekindle Barry and Iris’s friendship. However, there is a mystery that needs addressing. 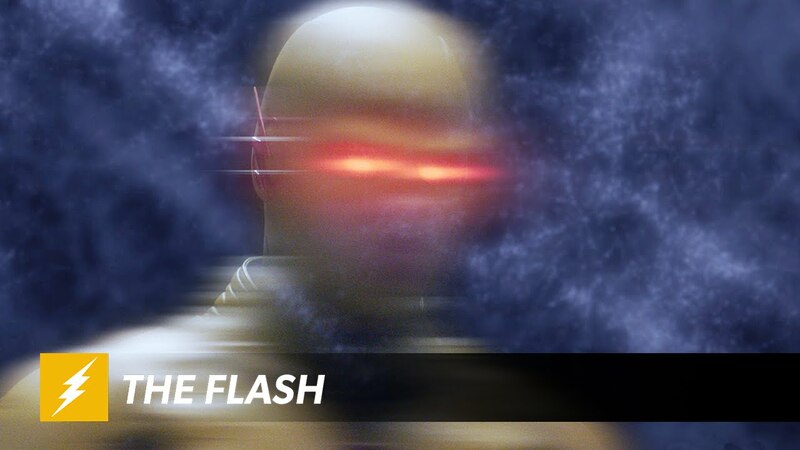 Is Dr. Wells the Reverse Flash? Reverse Flash in the comics is the Flash’s arch nemesis. 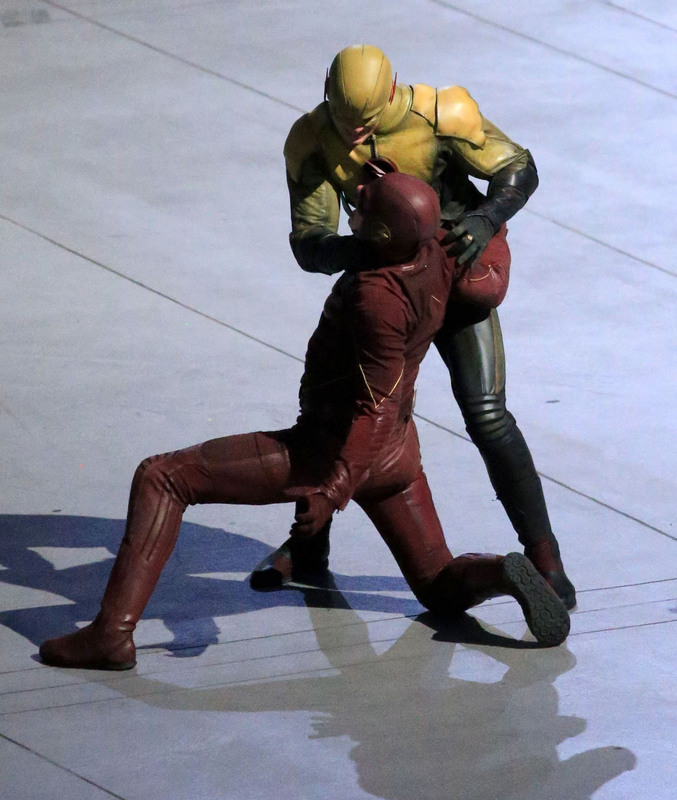 They have identical powers but the Flash is pure of heart while the Reverse Flash is filled with jealously towards the Flash. Dr. Wells in the pilot or second episode had a moment when he seemed to move the speed of lightening. However, I don’t think he is the ultimate bad guy but I think he is working with future Eddie Thawne to distract the Flash from a larger plan. I have no idea who is the central baddie for this season but I believe that we will find out probably in January. The ending of this episode has made my head spin in theory but at least the writers are keeping the audience intrigued. The Flash is Born gets a 4/5.